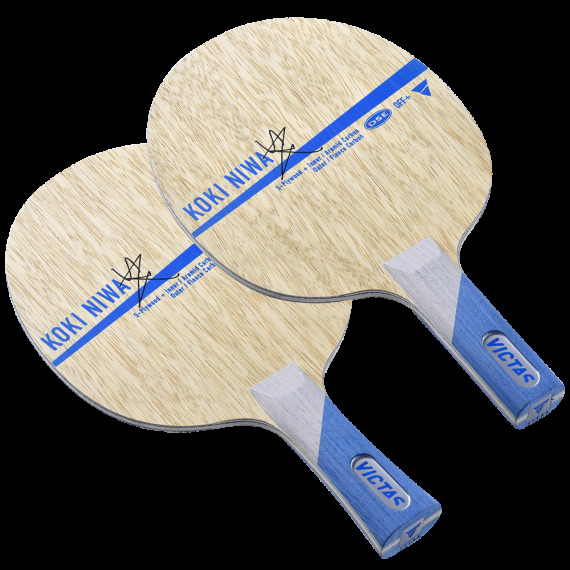 Home Table Tennis Blades Victas Koki Niwa - World #5 - new for 2017! 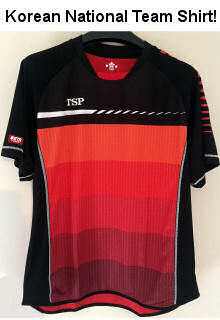 Japanese player Koki Niwa, who has been among the worlds top players for years, is the leading contributor to the design of this premium product. This fine offensive blade is the perfect equipment for creative, close-to-the-table power table tennis. Koki Niwa combines this blade with Victas V > 15 Extra rubbers. A high speed and high spin combination, suitable for a looping, counter-looping and blocking style game. The Victas V>15 is of the latest generation 'glue effect' rubbers, and offers outstanding spin and catapult when required, yet offers good control for the short game, and is forgiving against high spin. Combined theis rubber with the high quality Koki Niwa Blade (a slightly modified Quartet AFC), which uses the latest in Aramid & Fleece Carbon technology, this blade offer a huge sweetspot and very high stability, with good touch yet great power when required.